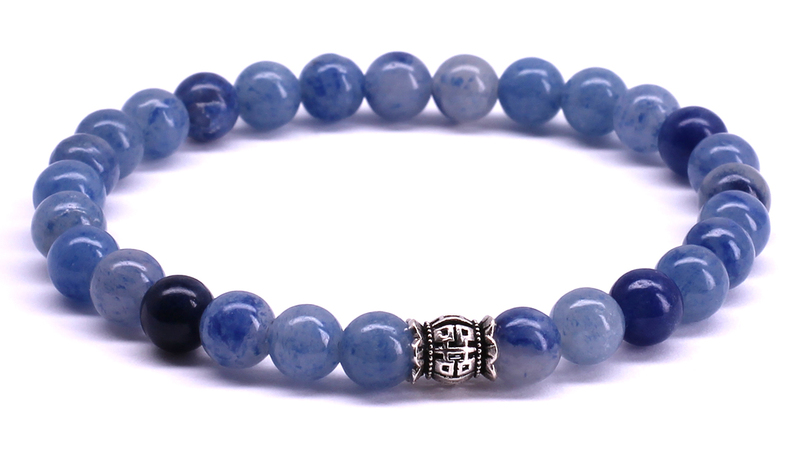 Every man has something blue in his closet. 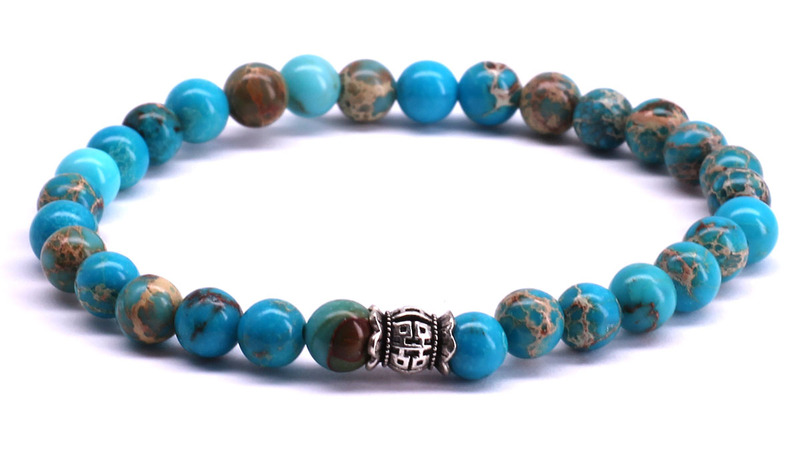 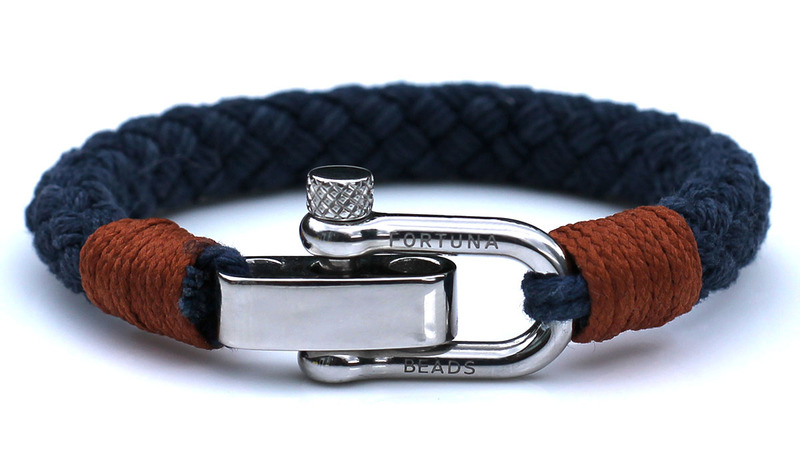 The S3 Nautical Blue bracelet from FortunaBeads is the perfect addition to that. 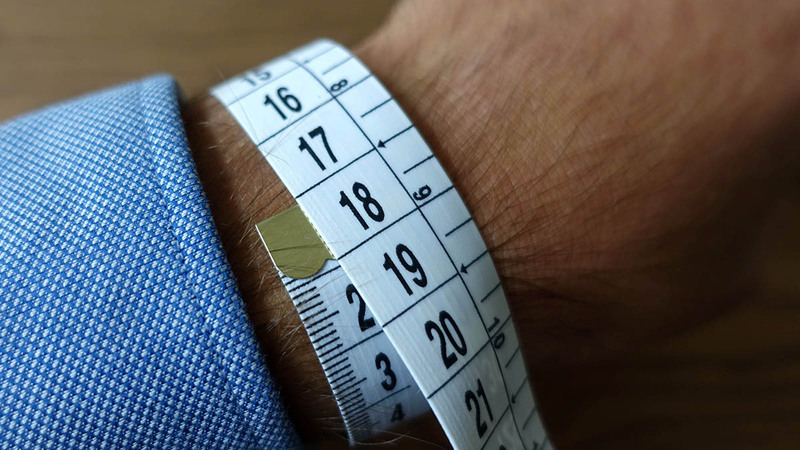 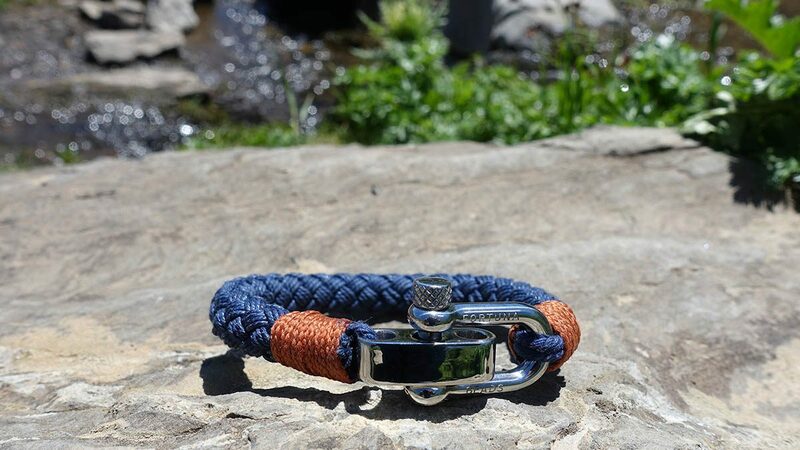 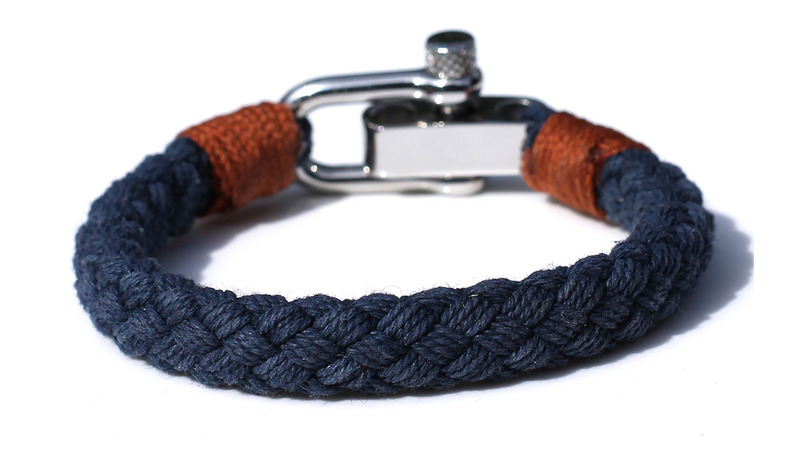 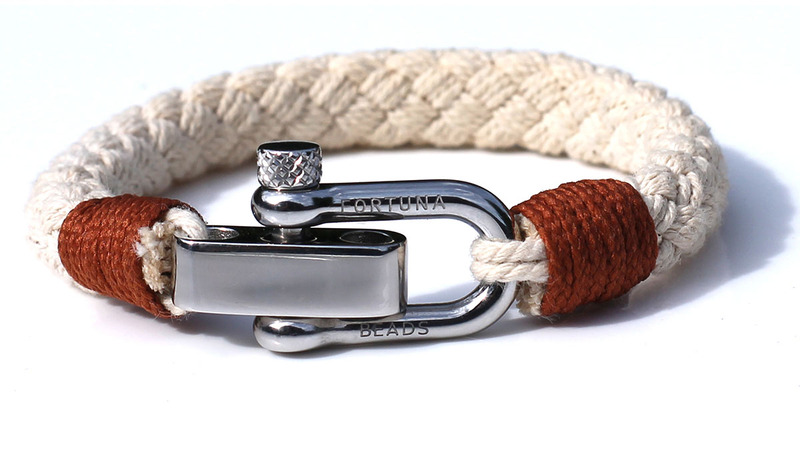 With a neutral dark blue color, finished with orange and an adjustable stainless steel D-shackle, this bracelet is the perfect informal addition to your outfit. 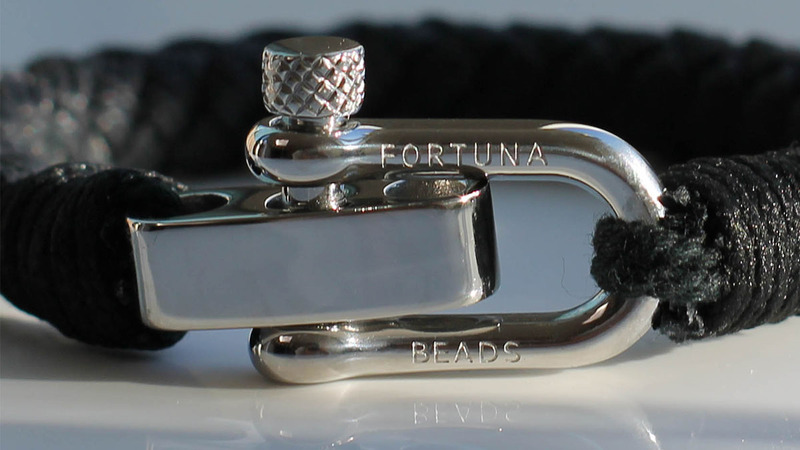 Safe to use, passed European REACH norm for Nickle, Lead and Cadmium release. 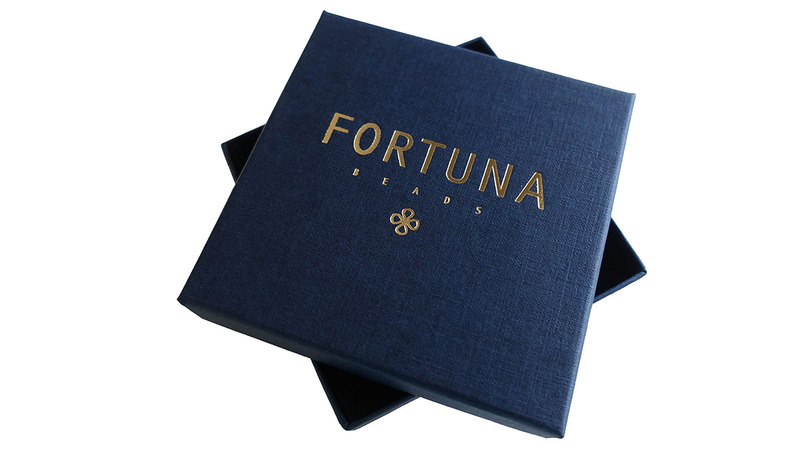 Arrives in a navy blue box with gold embossed FortunaBeads logo. 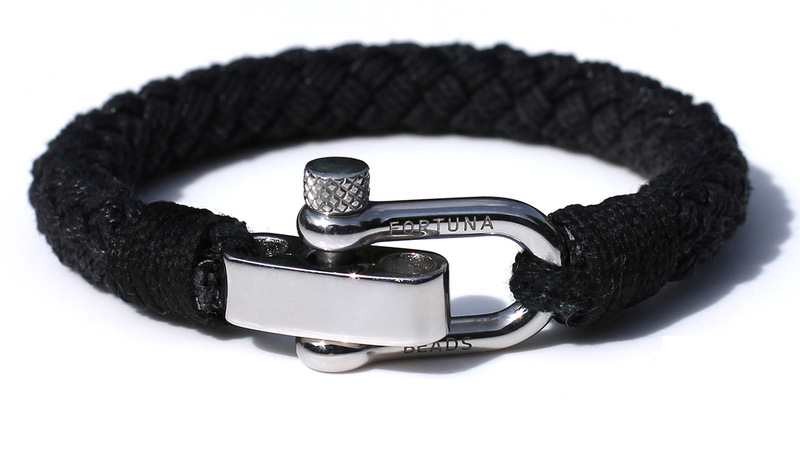 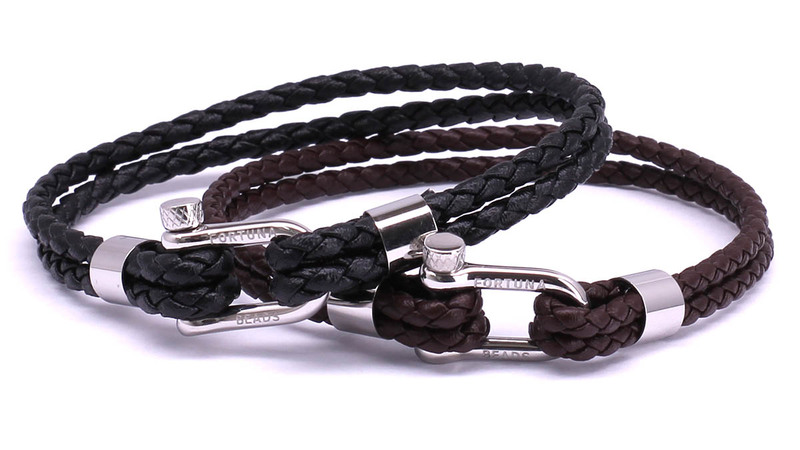 Great for safe storage of your bracelet and it’s the perfect gift packaging.